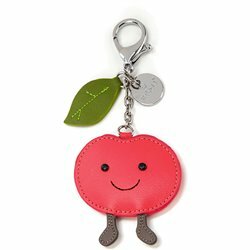 Key rings There are 6 products. 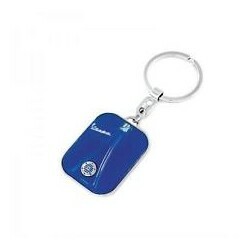 The famous Vespa front part inspired the shape of this key ring. Packaged in a tin box. Available in several colors. Dimensions: 3,2cm x 4,2cm x 1,2cm + 5,3cm ring extension. 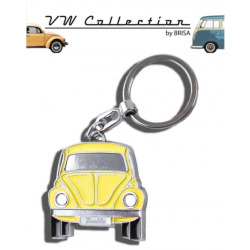 This Volkswagen Beetle key ring comes in a small tin box. Dimensions: 10cm x 4cm x 0,5cm. 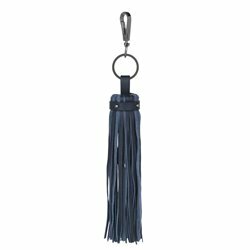 Made in with vegan leather.